Why do we need an association of gay-friendly companies and companies for gays and lesbians in Catalonia? 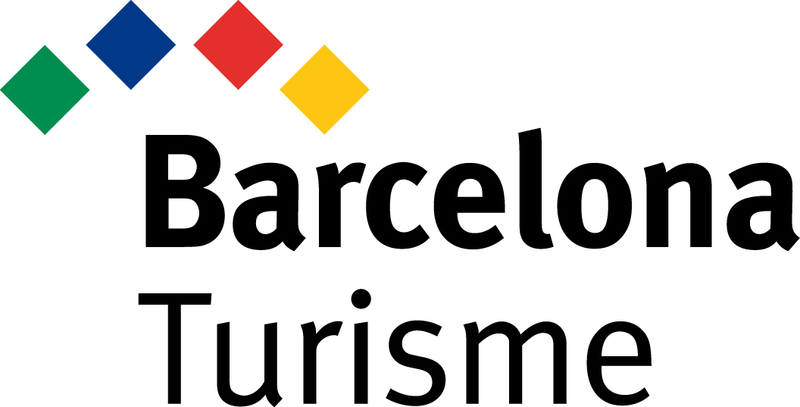 We encourage this association because it improves the profitability of companies in the LGBTI+ sector, strengthening Catalonia’s position as an LGBT tourist destination. It also offers legal services to its members, discounts on purchases, business and labour exchanges, investors, and anything else that any member, depending on his experience and desire, may want to contribute in the future. We are the best instrument of representation within the public administrations; we have a say in the Catalonia LGBT National Council and in the Barcelona LGBT Municipal Council. 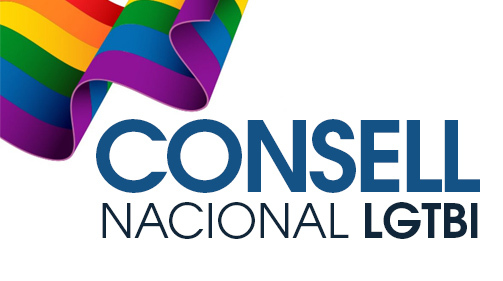 We are members of PIMEC (“Small and Medium-Sized Companies in Catalonia”), and we are part of ILGTA, ILGA and INTERPRIDE. We advance this association to We have managed for Barcelona, and therefore Catalonia, to be able to hold a yearly non-profit LGBT pride event, drawing in huge crowds that represent the variety and richness of the LGBT community.